On April 29 & 30, the country’s most innovative employers, youth leadership organizations and top young talent will come together to architect the first national plan for engaging young leaders to strengthen Canada’s capacity to develop young leaders and innovators. 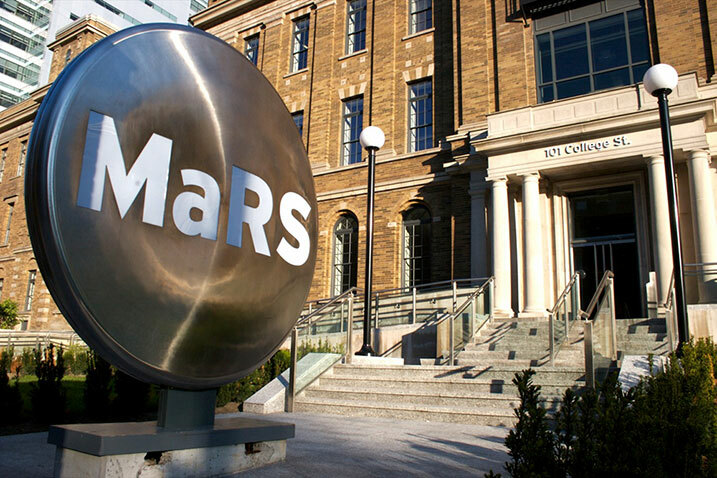 The event will take place at Autodesk Toronto's new home at the MaRS Discovery District. You can read more about the National Youth Leadership and Innovation Summit at NYLIS.ca.